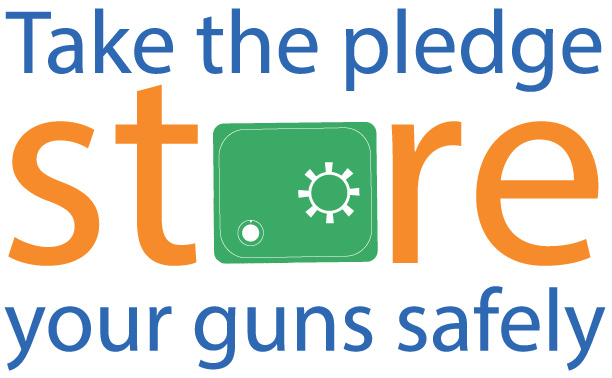 Thank you for taking the pledge to store firearms safely. Please pass the pledge to your family and friends. It is up to each and everyone of us to protect Utah’s youth.